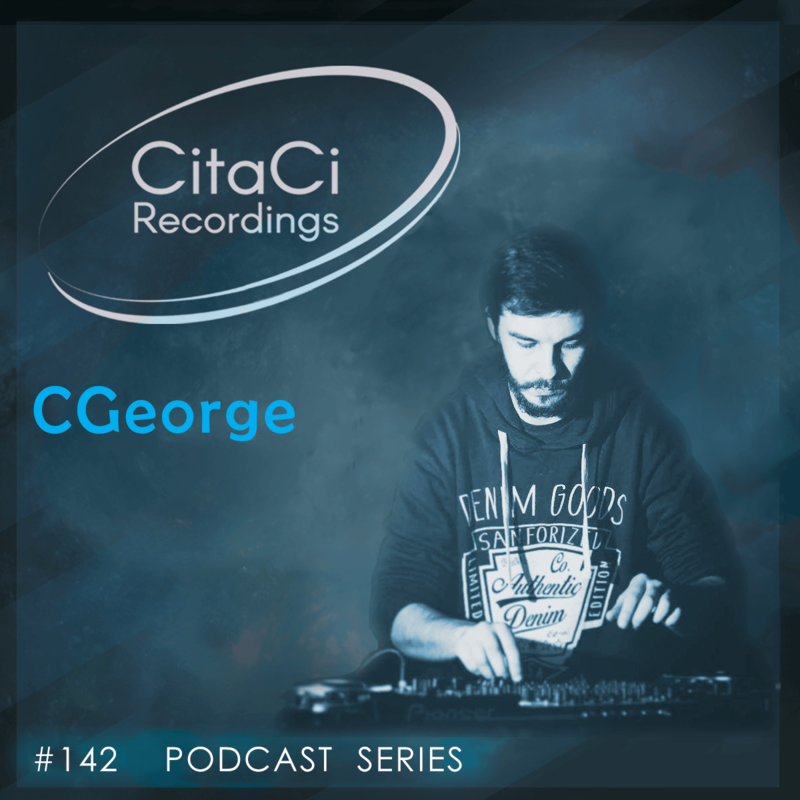 CGeorge is the next guest for our 142nd CitaCi Recordings #Podcast #Series episode. Coming from Bucharest, Romania, George Chipuc a.k.a. CGeorge is a music producer that plays with sounds since 2006. With a deep knowledge of sound design and composition, his final works will always be defined by intricate technical elements and frequencies that create elegant and vibrant musical journeys. He’s inspired by almost everything, especially Bucharest, which influenced him to create a new concept in the electronic scene called “The future sound of Bucharest”. As a devoted musician CGeorge constantly explores new sounds and his music has a peculiar vibe, bringing something new to the Romanian underground electronic music scene. Blending rolling techno rhythms with deep dub sequences and alluring pads or atmospherics, he delivers a hypnotic fusion of calmness and restlessness in his sets. George now shares his work with the world influencing others to be creative and experiment with their own visions within a new platform named Peculiar, an independent label that will soon develop and release new material to the public, both digital and vinyl.